5G is coming soon, what this means is that the futuristic technological advancements are much closer than we thought. With foldable smartphones taking shape after priority leaks between manufacturers, the fate of transport lies in blooming ride-hailing apps taking new twists every now and then. Imagine if you could request for a motorbike to your next destination and had no worries of paying an extra penny from your wallet? This is the credit advisory preached by the orange wing. As a matter of fact, SafeBoda credit comes with a couple of benefits with the biggest featured as a discount on all trips taken without paying cash. Additionally, no taxes exist between the depositing links and usage rate now that mobile money tax is only applicable to withdraws. Any good service is rated by its reliability and upstream section of efficiency. 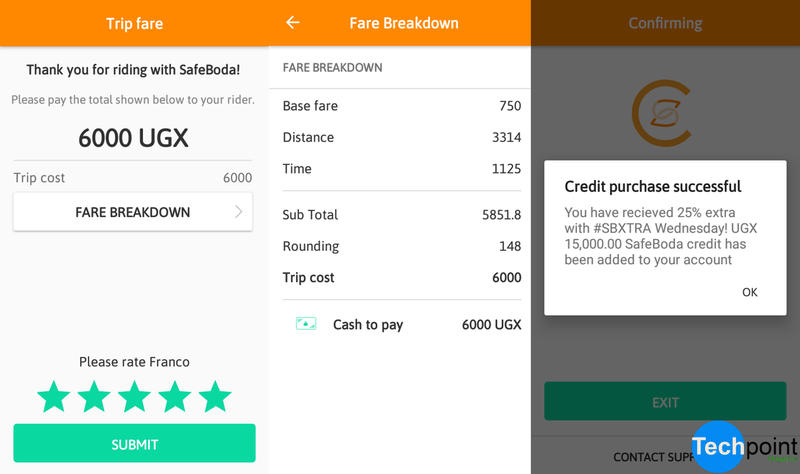 With SafeBoda credit, efficiency and real-time trip initiations are drothers in the same zone. After each and every trip, the app slashes off a simple drop of your total credit as the trip fare without you worrying about any payments at your destination spot. To use SafeBoda credit, all you need is a Yello or Smartphone network line registered on MTN Momo or Airtel Money respectively. Additionally, you need to signup or login to your Orange flated hailing app to deposit credit in a flip. In case you have a mobile money cry out, you can choose to increase your Mokash or Wewole limit for some pay later cash. Other than that, follow these steps to top up credit for your cashless SafeBoda trips using mobile money. Did you know that your Driver is actually a credit booth on the run? Well, all drivers now have the power to gift you some cashless credit in exchange for cash. 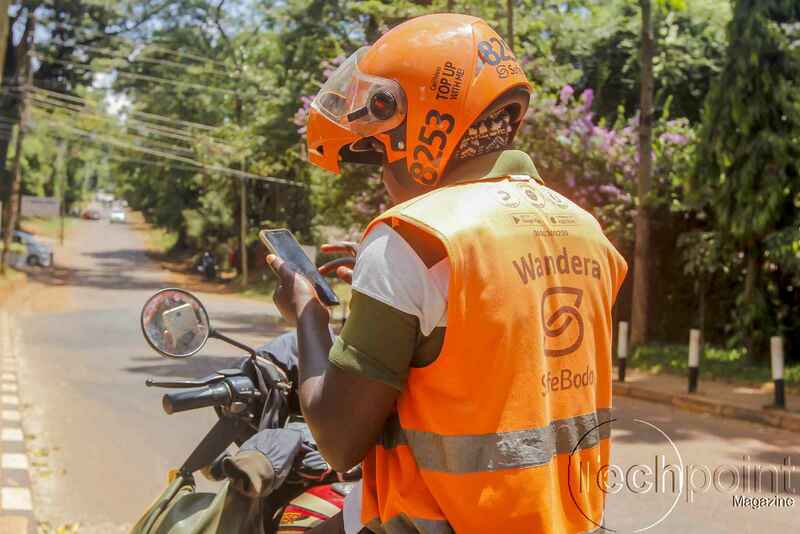 All you need to do is ask a random SafeBoda driver to top up your account and pay back with cash. Here is a quick direction of the steps. As the cashless revolution simply reflects what the future holds where cash will be a long-gone story for decades with no need to have a note/coin in your wallet. This can be evidenced through the previous OPEN API Cashless challenge where MTN is powering up Mobile money based solutions through its innovation challenge. More so, as Bolt and Uber ship credit cards as the only cashless top-up method, they’re also worth to craze up with for cashless travels.